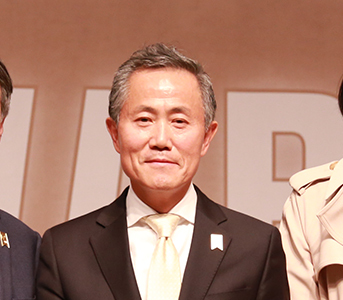 Hyun-seung Lee has produced steady achievements in various areas, from donations to fund- raising, to influence and encourage more people to participate, and thinks of himself as a “public marketer, a fund-raiser, and a change maker,” who generates power to change the world. He is a fund-raiser who is willing to open and lead (in a way that has not been taken before) resource development issues that nonprofit organizations face. He not only has great personal skills but he also finds ways to help fund-raisers, constantly asking and answering questions in terms of fund-raising in a healthy way to make nonprofit organizations sustainable. 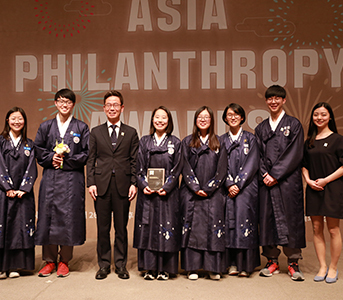 He has been setting a good example to other Korean fund-raisers with his passion and achievements. 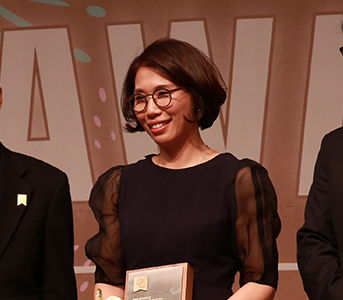 The Smile Charity Foundation is the country’s first and only nonprofit organization (NPO) committed to promoting oral health for persons with disabilities (PWD) and the underprivileged. 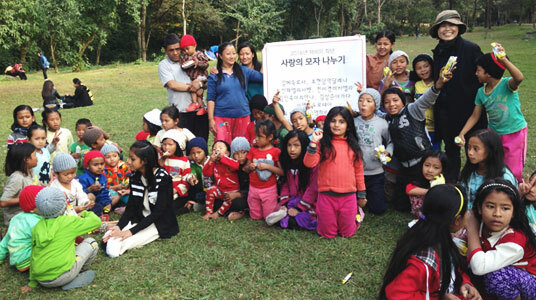 Since its establishment in 2003, it has been playing a leading role in helping our countrymen who have little access to oral health care by implementing welfare projects such as dental care services for PWD and the underprivileged (2,278 recipients, KRW 4 billion), offering mobile dental care service (78 times, 4,646 PWD), discovering and supporting volunteer service groups (110 places), providing education on dental hygiene and donating dental care products to PWD (551 groups of PWD), establishing and supporting dental clinics for PWD, and so on. Established under the observance that it is difficult to improve the oral health of persons with disabilities with a single-shot service, the Smile Charity Foundation has been continuously expanding the quantitative and qualitative scales of its fund-raising and distribution projects in the past 14 years. Both the management and employees of the foundation have been devoted to voluntary services and are highly committed to their vision. 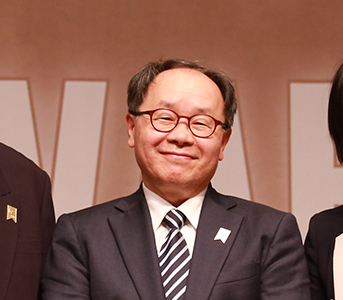 Without losing their original intention since the beginning, they have been implementing their plans actively for 14 years now and continuously expand the areas of their activities. 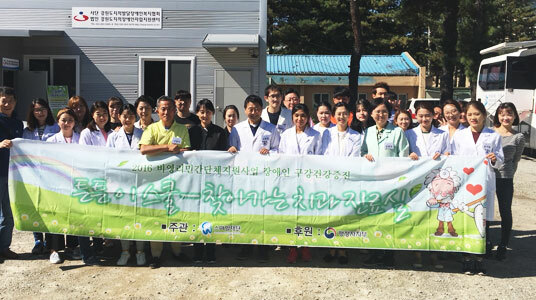 Founded in February 2014, Ondalsaem is a volunteer service club created by students of Korean Minjok Leadership Academy in Hoengseong, Gangwon-do, to provide appropriate technologies to those in need. 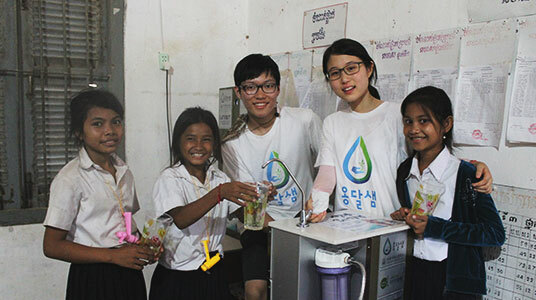 Having been aware of the water shortage problem in developing countries, the students started to find solutions voluntarily and they have been continuing their activities to solve water resource issues using appropriate technologies, according to specific needs in local areas. 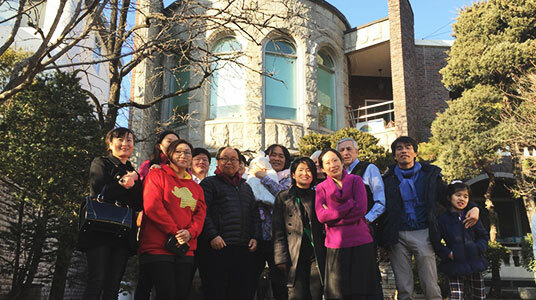 The group has been developing various activities through partnerships with Korea Food for the Hungry International, Ulsan University, Yonsei University, and Ulsan National Institute of Science and Technology. 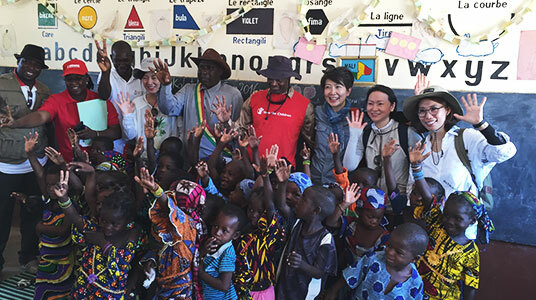 Ongdalsaem aims for sustainable service by supporting local residents with appropriate technologies and hygiene education. Its ultimate vision is to provide the local residents with opportunities to improve their own water quality. These efforts bring them joy and result in great changes in the community as well. 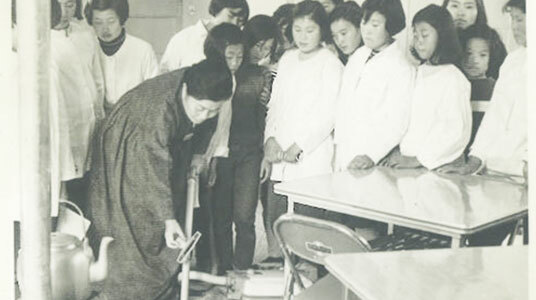 The late Su-nam Baek started a charity in 1953 by opening Teresa Mothers and Children Center after she lost her husband in her early 30s. She had devoted her life to helping single mothers (war widows, unwed mothers, bereaved women, etc.) and their children, at her own expense, for more than four decades until she passed away in 1997. She had two daughters and one son. 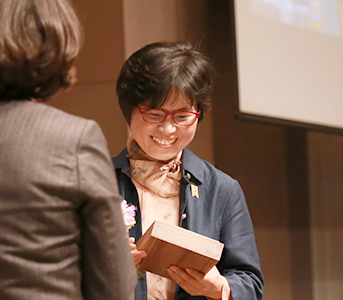 After her death, the charity was transferred to her oldest granddaughter (Jeong-eun Choi, the first daughter of Ju-chan Choi) and renamed to W-ing, a social welfare organization that engages in various activities to help prostituted, unwed women, etc. It also carries out various activities to help them seek self-reliance and independence, in addition to providing protection or social welfare. 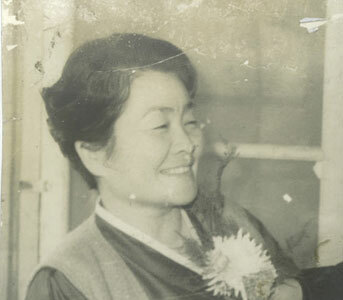 The late Su-nam Baek, who lived a life as a single mother, had worked as a mother for all women who have been marginalized since 1953. To mark the charity’s 63rd anniversary this year, her unfinished work will be showcased: an experimental shelter to help women in need of welfare and jobs so they can build their lives on their own.